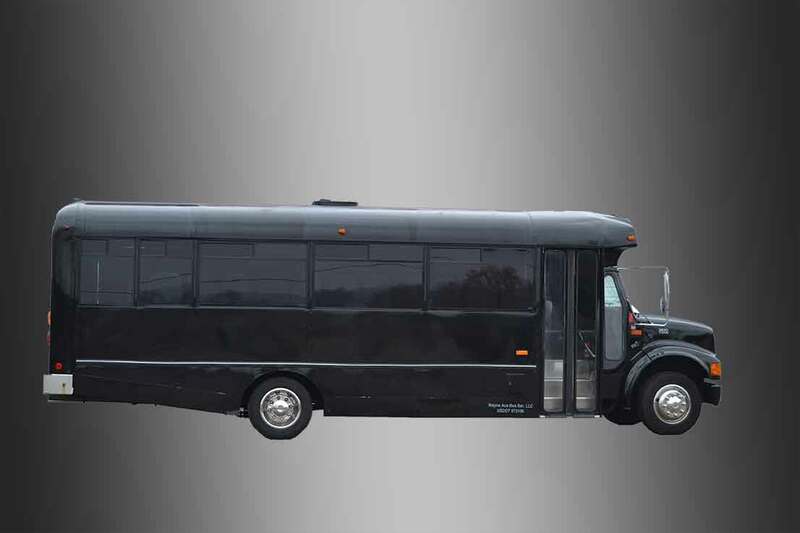 (608) 576-7281 Interested in booking a BUS? Give us a call today! 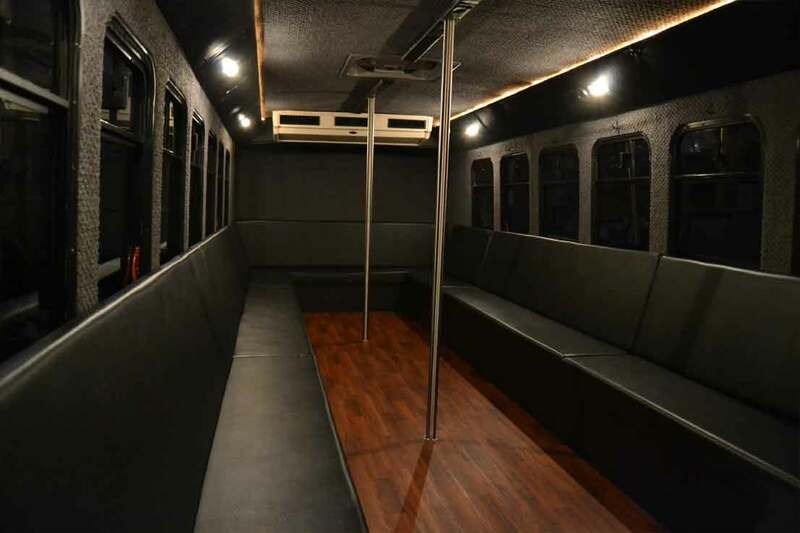 TAKE YOUR PARTY WHERE YOU WANT IT! CELEBRATE THAT SPECIAL DAY IN MOTION! 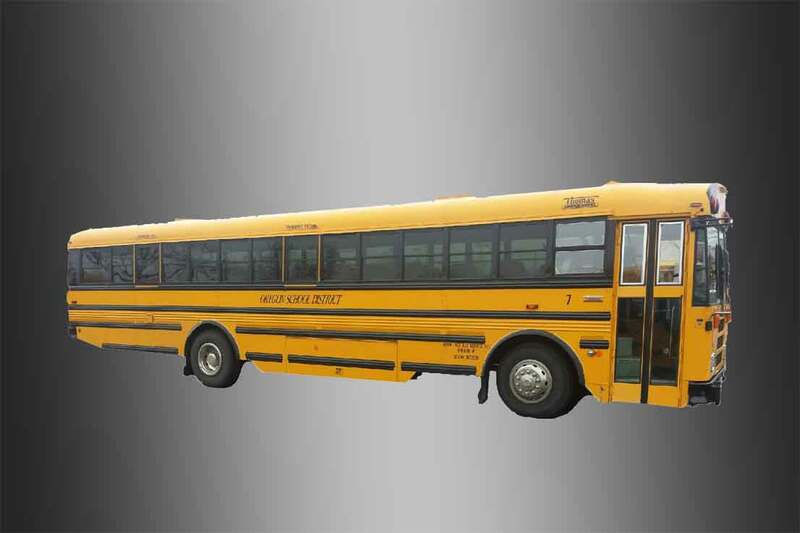 WHY CHOOSE WAYNE ACE BUS & LIMO SERVICE? 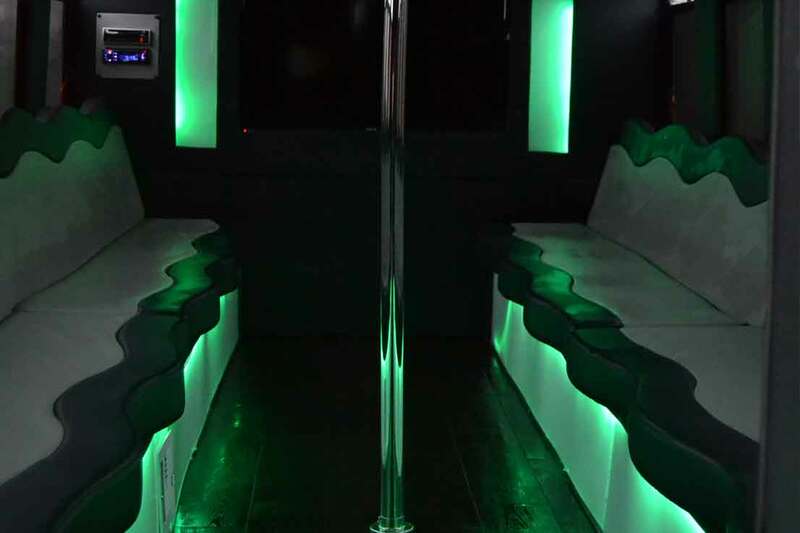 Wayne Ace Bus & Limo Service prides itself on being the #1 limo rental service and party bus champion in Madison and South Central Wisconsin! 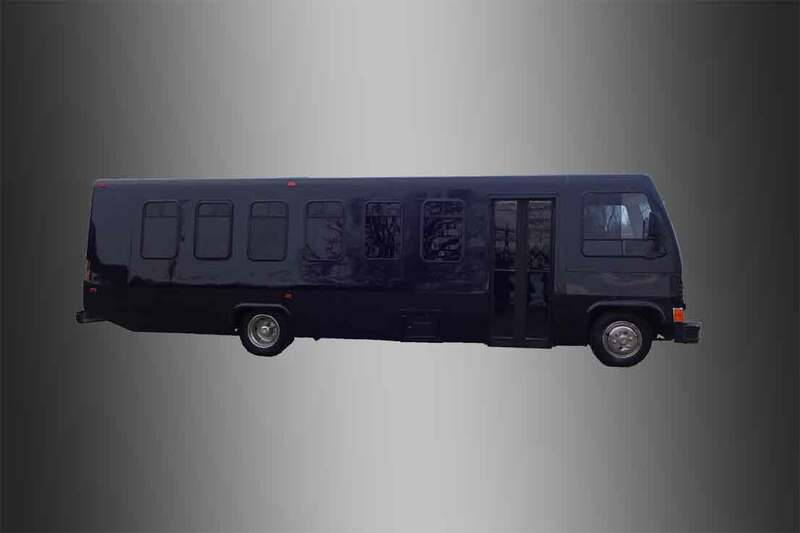 We have a large fleet of limousine and bus rentals to accommodate all of your transportation and party needs! Whatever your needs are, we will make it happen for you. All you have to do is call us at 608-576-7281. 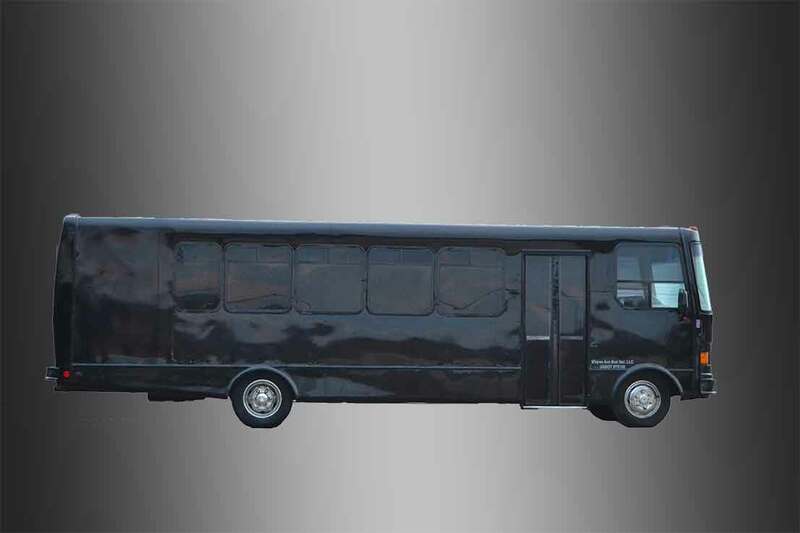 Our mission is to provide our luxury fleet of limousine buses on-time, in working condition and impeccably clean, all of which are done with the highest of work standards for YOUR convenience, comfort and satisfaction. No man should have more fun than we did that night! We were able to go anywhere in any order. Great service from these guys on our wedding day. 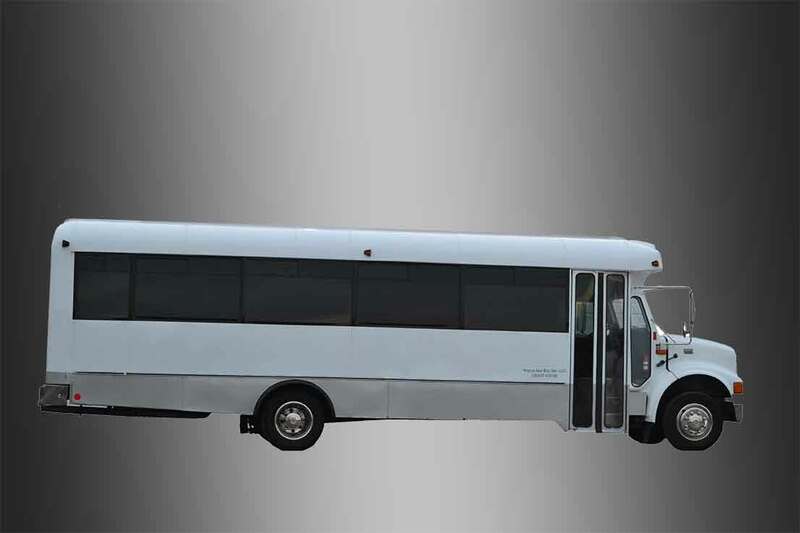 Our driver was courteous, arrived early for us, was accommodating with plans changing on the fly, and was pleasant all around. 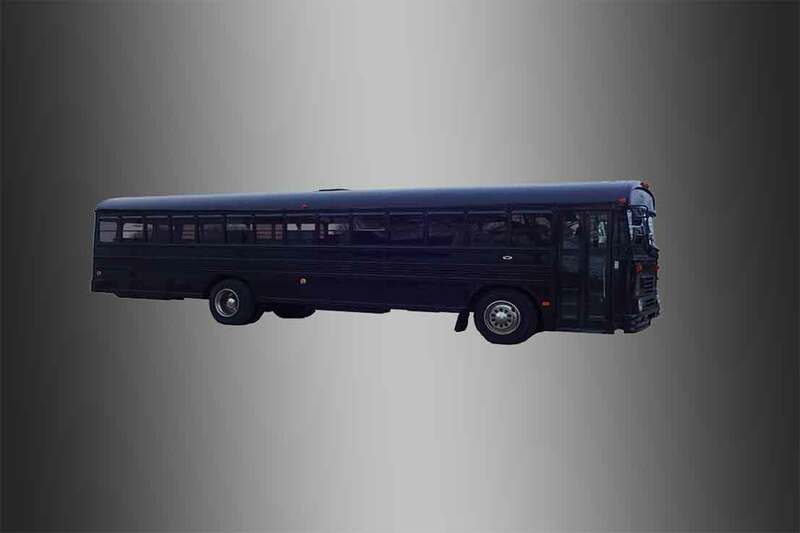 Bus seating was comfortable and spacious enough for a large wedding party. We'd recommend them in a heartbeat.